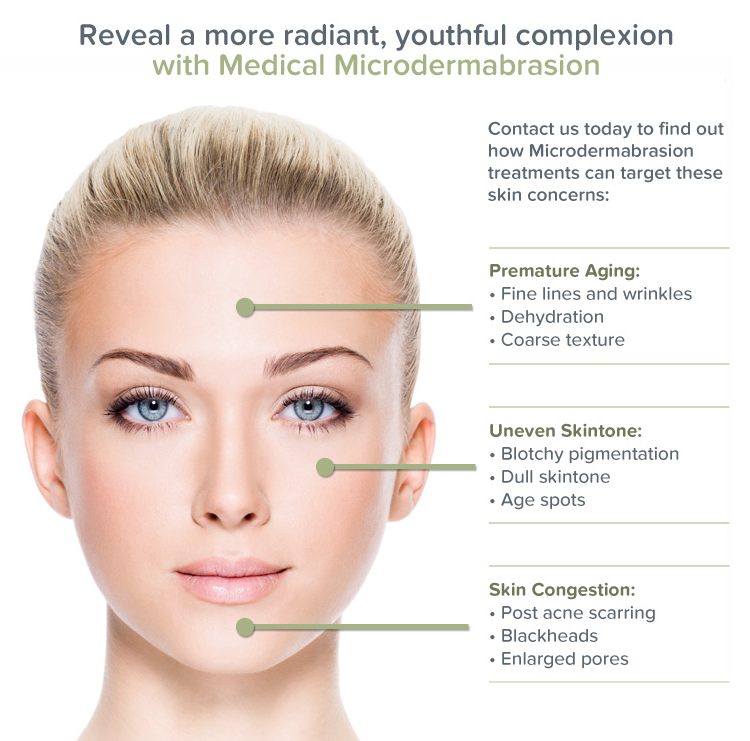 Rejuvenate your skin with microdermabrasion, a non surgical way to repair and restore your skin to a more youthful appearance. 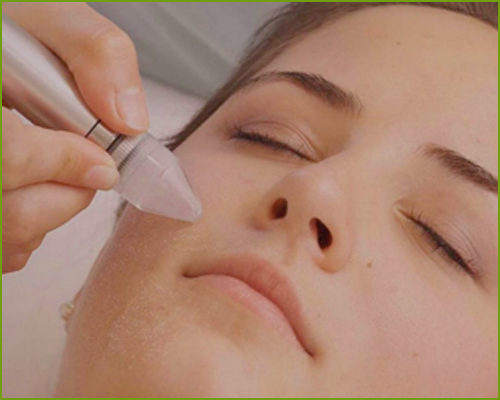 Crystals are used to exfoliate and polish the outer layer of the skin. This treatment consists of a facial cleanse, thermal spring water, antioxidant facial enhancer and the appropriate skin care products to fit your needs.